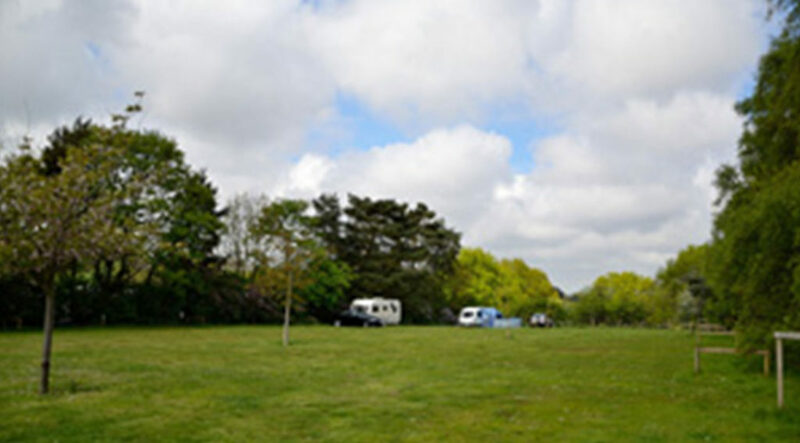 Shottisham Campsite is a small, quiet, family-friendly campsite situated in an area of outstanding natural beauty on a largely forgotten peninsula of the beautiful Suffolk coast. 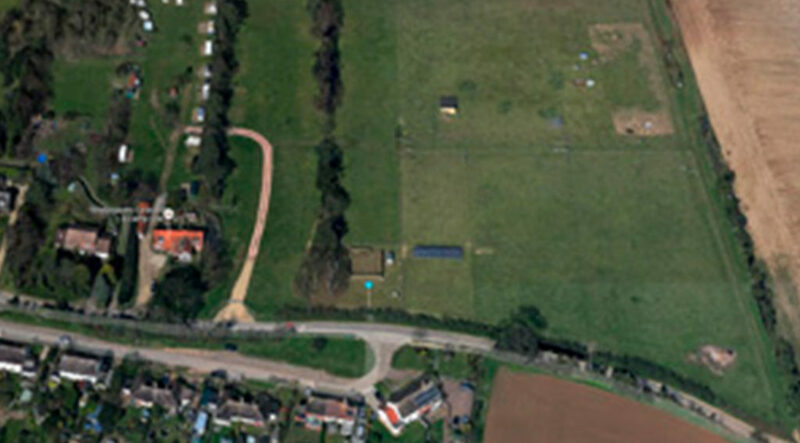 It has 45 spacious pitches (some with electrical hook-up) spread between 5 small fields broken up by native trees and bushes. 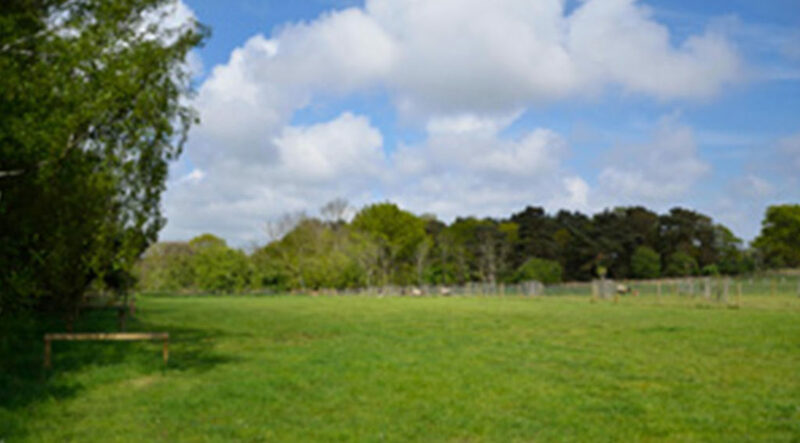 There are two small shower blocks powered by solar energy offering plenty of hot water, dishwashing areas, a sceptic emptying point, waste and recycling bins and a fridge-freezer.